We’re pleased to announced our new partnership with Rugby League Star, Mitchell Pearce. McCloy Group is Newcastle born and bred, having first established in the Hunter in 1961. As a home-grown hunter based property development group we’re known for our residential communities in the region and have a strong history in charitable work and community support. Mitchell Pearce comes on board with McCloy Group to bring a fresh local face to the company. His recent move to Newcastle saw the opportunity arise in correlation with his sportsmanship and clear drive to jump head first into Novocastrian culture. The Australian professional rugby league footballer and halfback has an array of achievements to his name including NSW State of Origin halfback, NRL Premiership and NRL All Stars representative. He’s already settling into Newcastle, showing his support for local feeder clubs such as Lakes United, whom we’re proud major sponsors of for the 2018 season. “McCloy Group have a strong history in Newcastle and the Hunter, not just in property development but also in giving back to the local community. Take a look around the Hunter and you’ll see communities, charities and sports clubs that they’ve been part of.” – Mitchell Pearce. Mitchell Pearce’s role within McCloy Group will see him drive awareness for charities supported by McCloy Group and become the face of the company’s communities within the Hunter region. 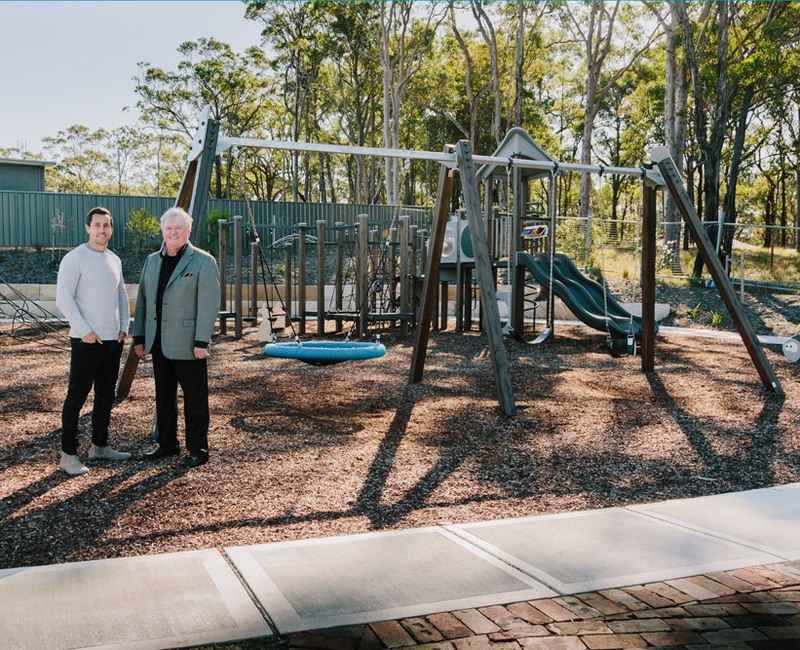 We’re proud of our communities within the Hunter Region, including the Award-Winning Heritage Parc, Maitland and Billy’s Lookout, Teralba which homes the 2016 Children’s Cancer Institute ‘Build For a Cure’ house on land donated in full to the Children’s Cancer Institute by Jeff McCloy. 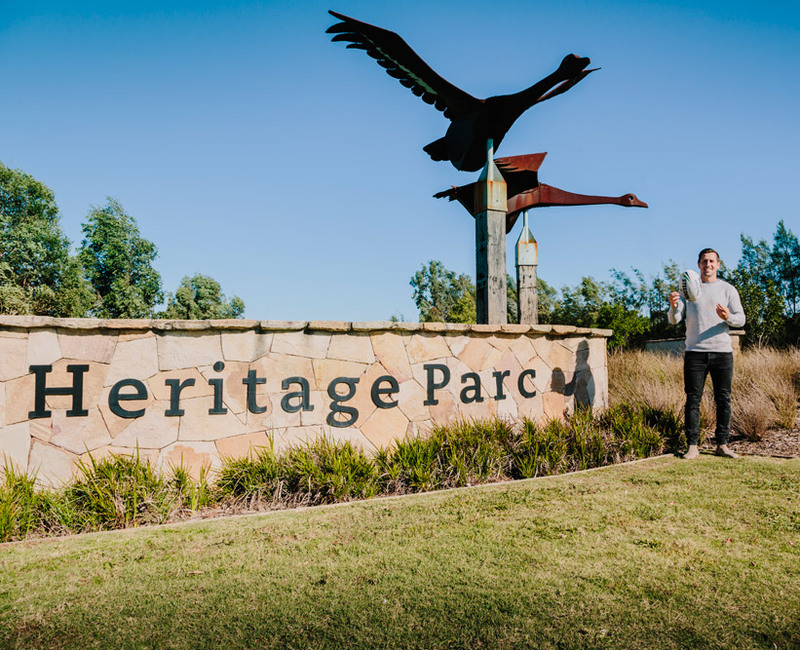 We’ve also expanded into Retirement Living sector with Development Applications underway for seniors living facilities within our exiting communities – Heritage Parc, Maitland, The Bower, Medowie and a new development in Thornton North. Like previous McCloy Group projects they’ll be delivered as high quality developments.